L to R : Dr. Hansa Medley, Swami Rtatdvaja, Mrs. Kiran Bhutada, Jugal Malani, Gregerty Haan, Subhash Gupta, Joseph Emmett, Swapnil Agarwal, Sushma Mahajan. 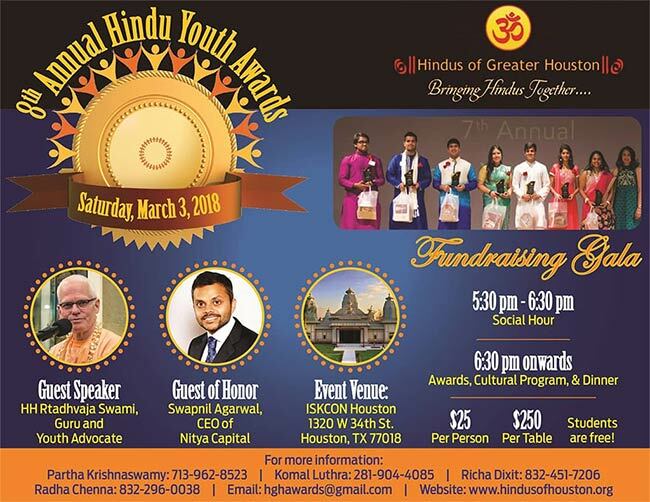 Hindus of Greater Houston (HGH) is proud to announce their 8th Annual Hindu Youth Awards and Fundraising Gala on March 3, 2018 at ISKCON of Houston (1320 W 34th St, Houston, TX 77018) at 5:30 pm. 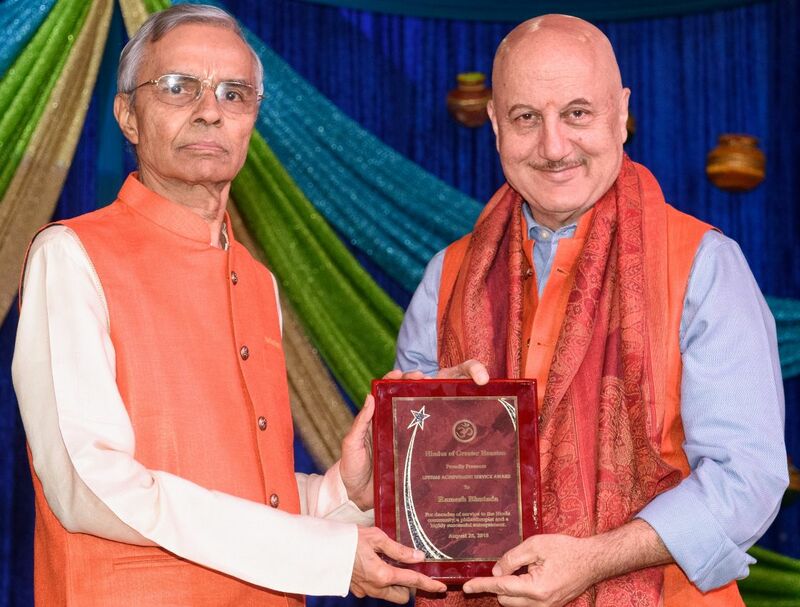 The purpose of this event is to recognize young Hindu leaders for their achievements in academics, service, and leadership. Award winners are given an opportunity to share their personal experiences and to inspire and encourage other youth attendees to take initiative in making a difference in the community. 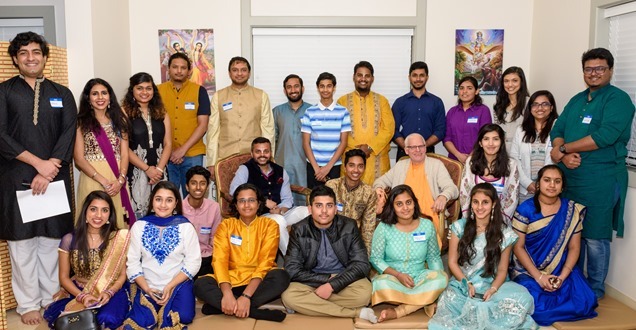 This event allows for Hindu youth with similar beliefs, values, and interests to connect and create a strong and well-knit community. Additional highlights of this event include recognition of donors and organizations for their commitment and support to an important cause, speeches from special guests interspersed with a cultural program. HH Rtadhvaja Swami who was born and raised in North Dakota will be the guest speaker. He travels to inspire devotees, especially the youth. Swapnil Agarwal, Founder and CEO of Nitya Capital, who was named Entrepreneur of the Year in 2017 will be the guest of honor. There will be an exclusive youth session from 5:45-6:30 pm during which the youth will have the opportunity to speak directly to the special guests and ask questions. 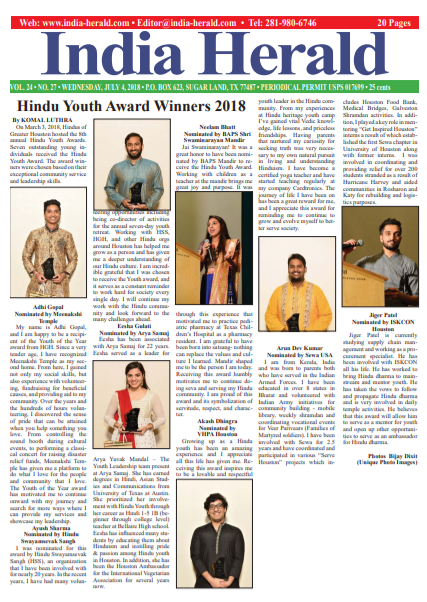 Partha Krishnaswamy, HGH President, stated, “Every year we see increasing number of nominations for the youth award which not only reflects the value this recognition creates, but it also demonstrates increasing youth involvement in selfless community service, which is a healthy indicator in our society”. 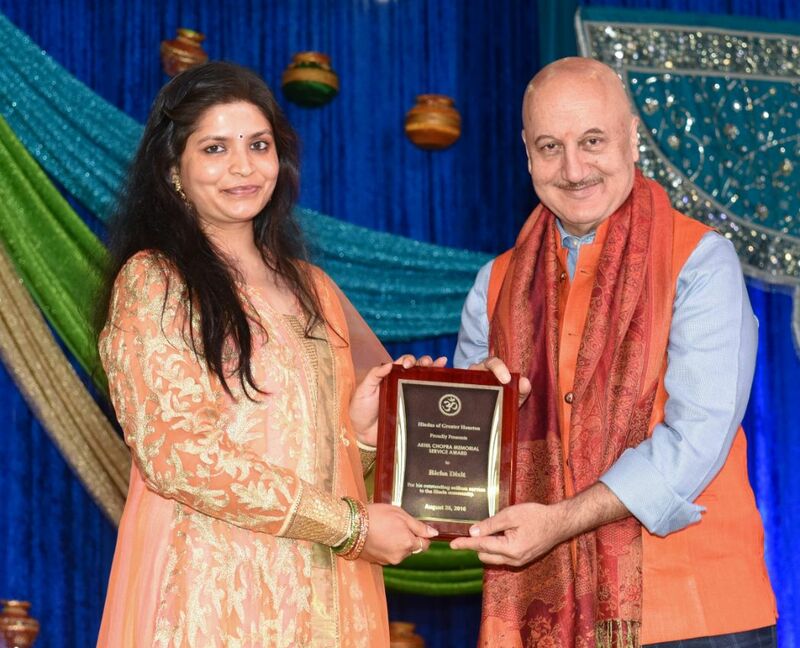 Bhawna Luthra, Hindu Youth Awards Coordinator and HGH Board of Director, commented, “It has been a great pleasure collaborating with ISKCON Houston for this year’s Hindu Youth Awards. I am looking forward to making this event a huge success. I hope that this event can continue to inspire youth in the community to follow the footsteps of those recognized and to excel in service, academics, and leadership”. 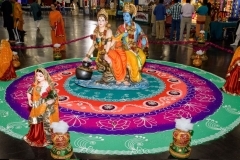 With the support of generous donors, Hindus of Greater Houston works to promote unity among Hindus through various events such as Janmashtami and Hindu Leadership meets. 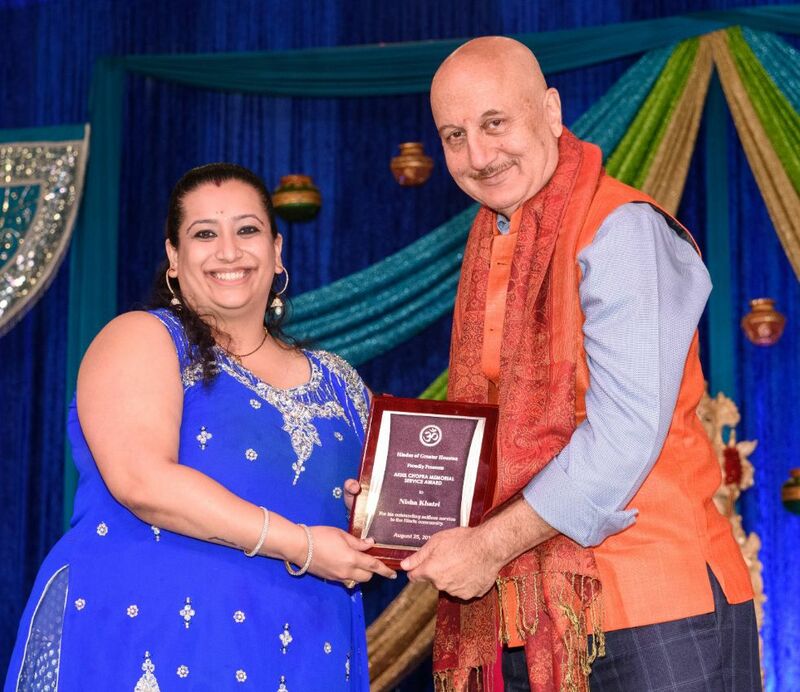 Hindus of Greater Houston would like to thank you for your support in helping us further the mission of HGH and strengthen its foundation. Your donation will be used for all our activities and allow us to continue to bring about harmony and solidarity among ourselves and outreach to all others. You can sponsor a table on behalf of your organization to celebrate this event with a donation of $1000, $500 or $250. Any amount of donation is welcome to help our cause. 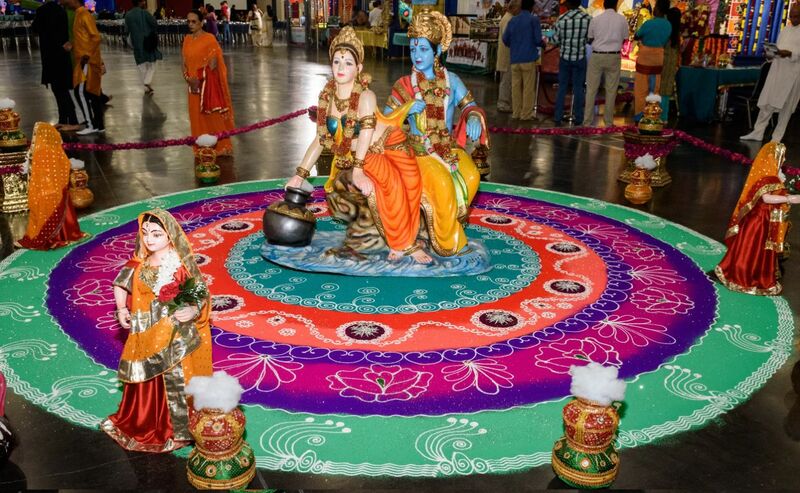 Donations can be made to Hindus of Greater Houston by mailing the check to: 4002 Sutton Shadow Ln, Katy, TX 77494. Thank you. With your support, we look forward to having many more successful events. 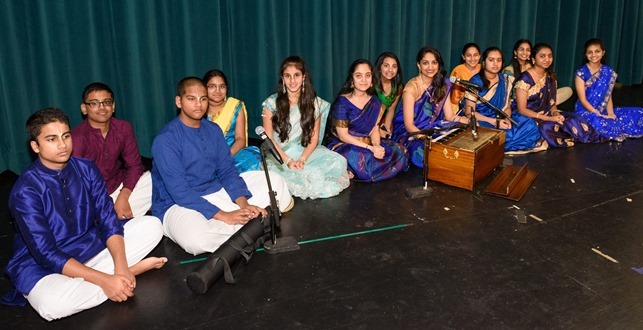 For more information, please contact, Komal Luthra, Youth Coordinator, at 281-904-4085.